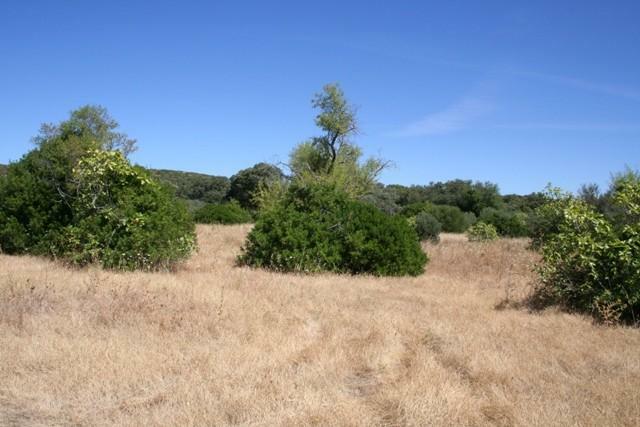 It is not possible to build on this land but it is very suitable for a motor home or caravan. Electricity supply is about 1km away. Alternatively you can use a generator or solar supply. For water it is necessary to either drill a borehole or make a cisterna for delivered water.